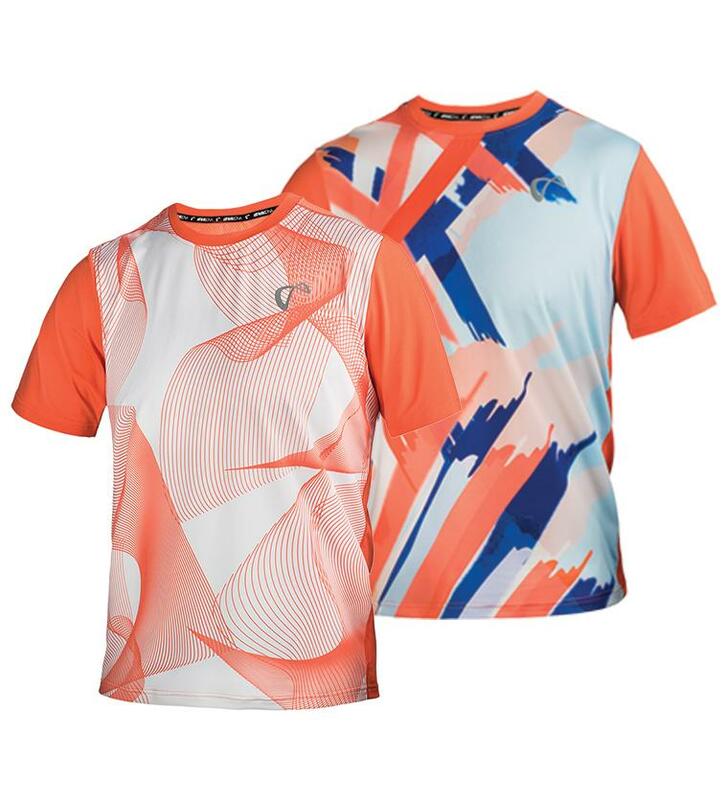 If you are ready to make a statement for the spring season, then the Athletic DNA Men`s Mesh Yolk Short Sleeve Tennis Crew is right for you. This crew shirt comes in three different colors so you can style any way you please. 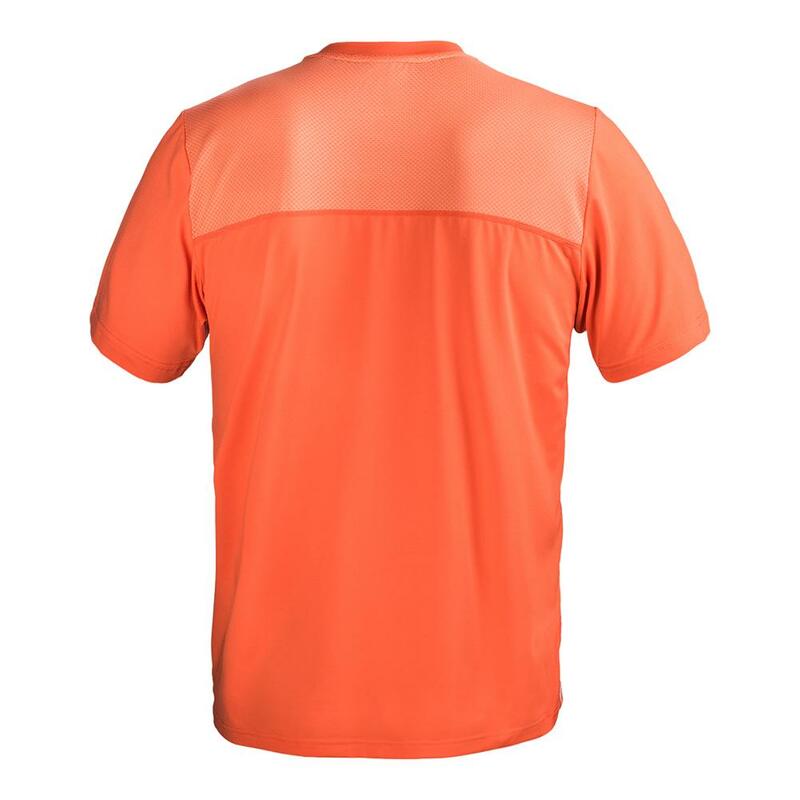 This shirt is made with 94% polyester and 6% spandex on the front and lower back, while the entire upper back is a mesh lining. 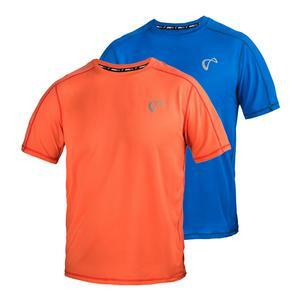 The mesh lining will help for your body to breathe on those warm days. 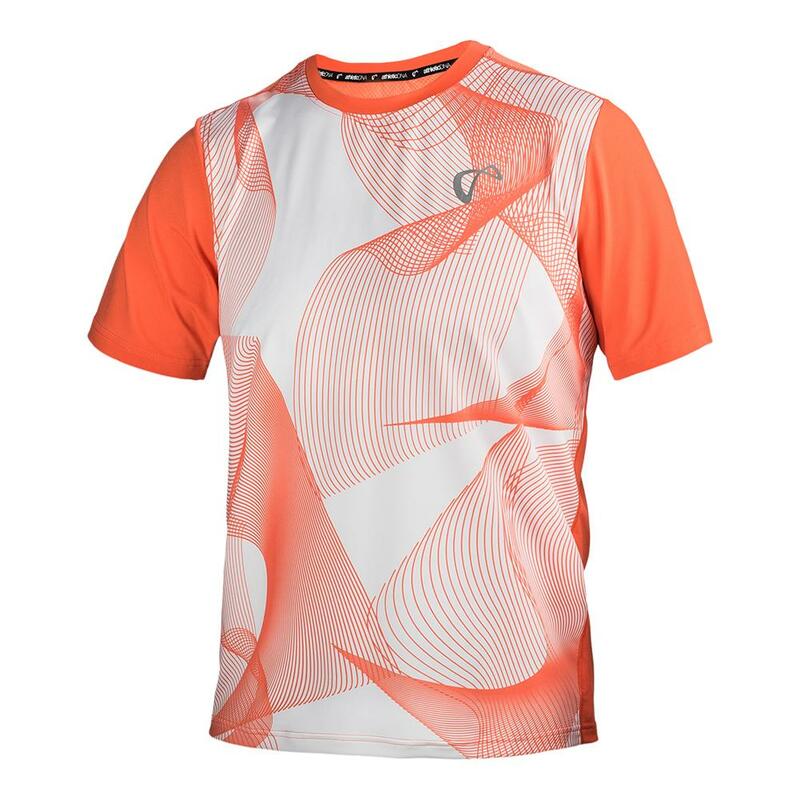 You will surely stand out from the crowd when you choose to wear this on the tennis court. In an era of loud colors but unnassuming graphics, this shirt flips the script. 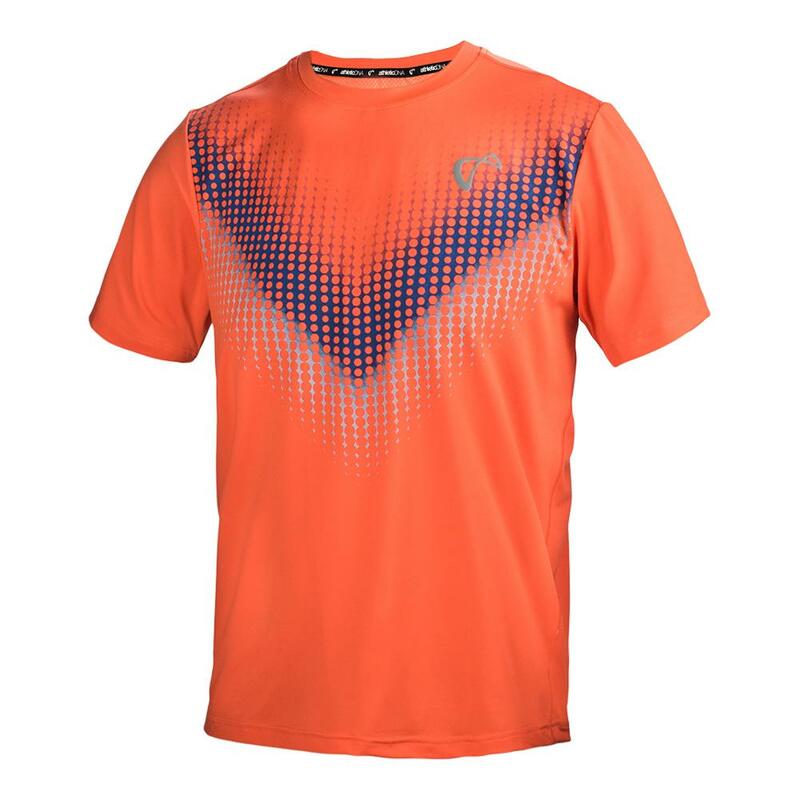 You can match this shirt with the 9" Knit Tennis Short or the Tiger Claw Woven Tennis Short. 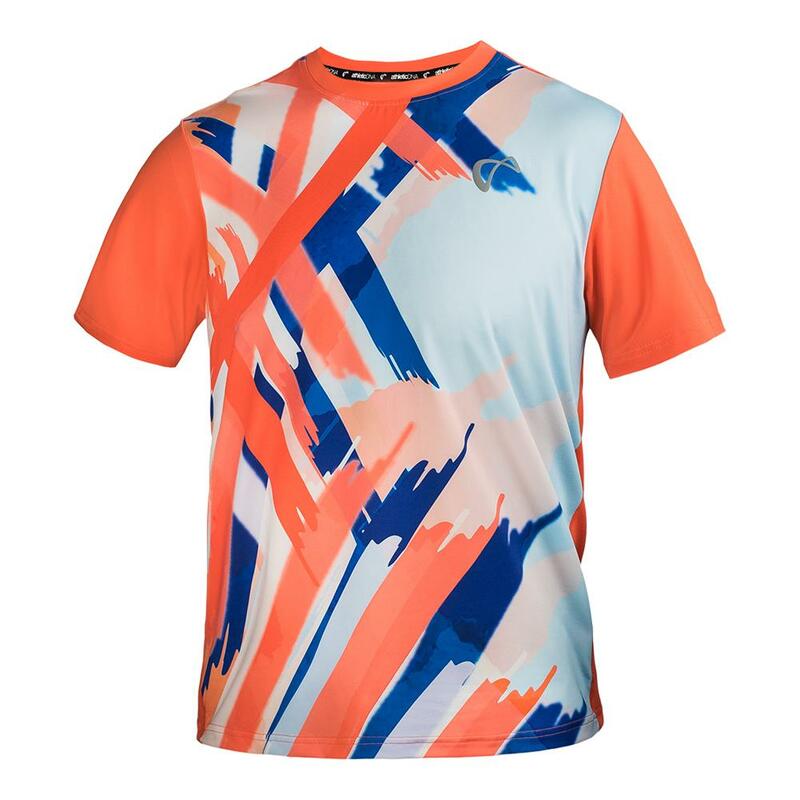 We also invite you to learn more about Athletic DNA Sponsorships and Spring Tennis Apparel in our blog. For information regarding sizes, please refer to our sizing chart. 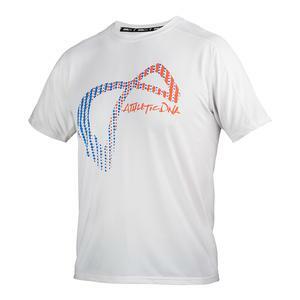 Check out our other Athletic DNA apparel for Men's, Women's, Boy's and Girl's.